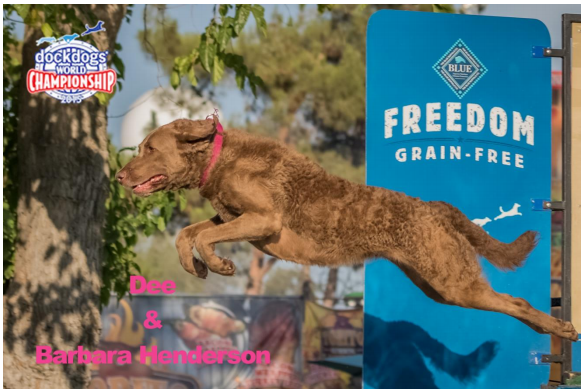 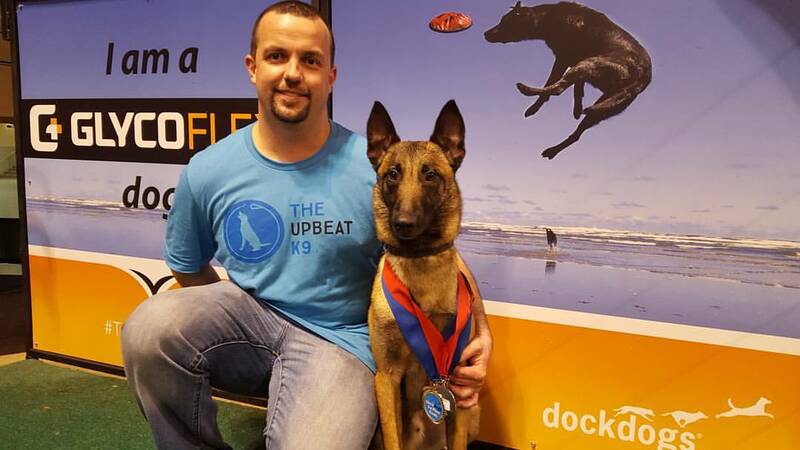 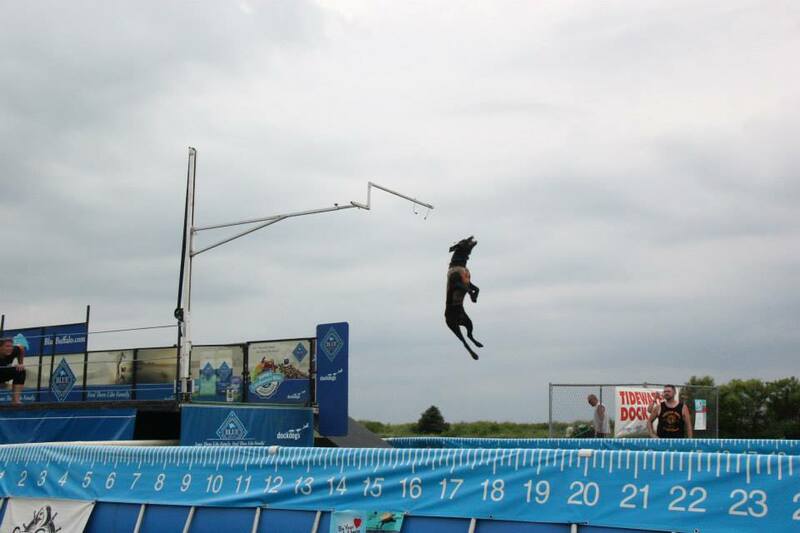 The time has come and we could not possibly be more excited to release the names of the DockDogs® Teams selected to be part of the Embrace Pet Insurance DockDogs Team Ambassador Program for the 2016 season. 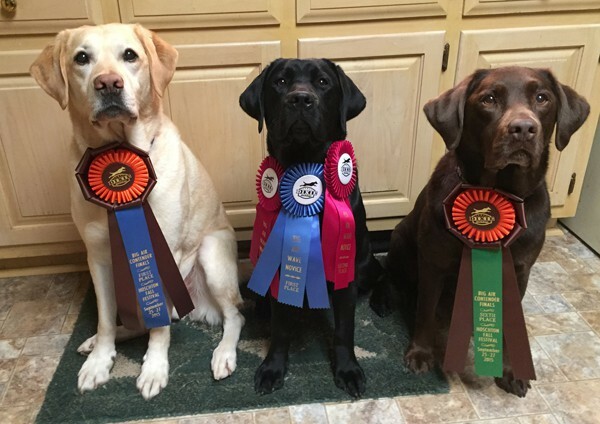 There was certainly not a shortage of applications submitted to Embrace Pet Insurance, those selected should feel a great honor and excitement! 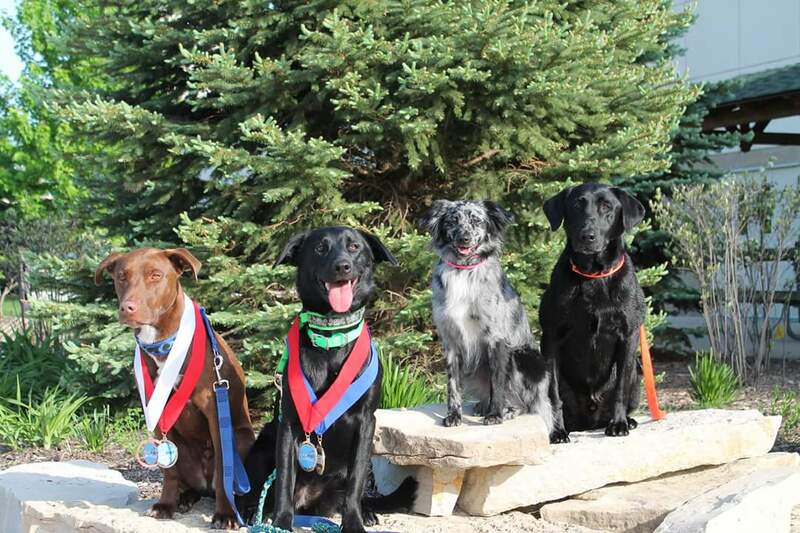 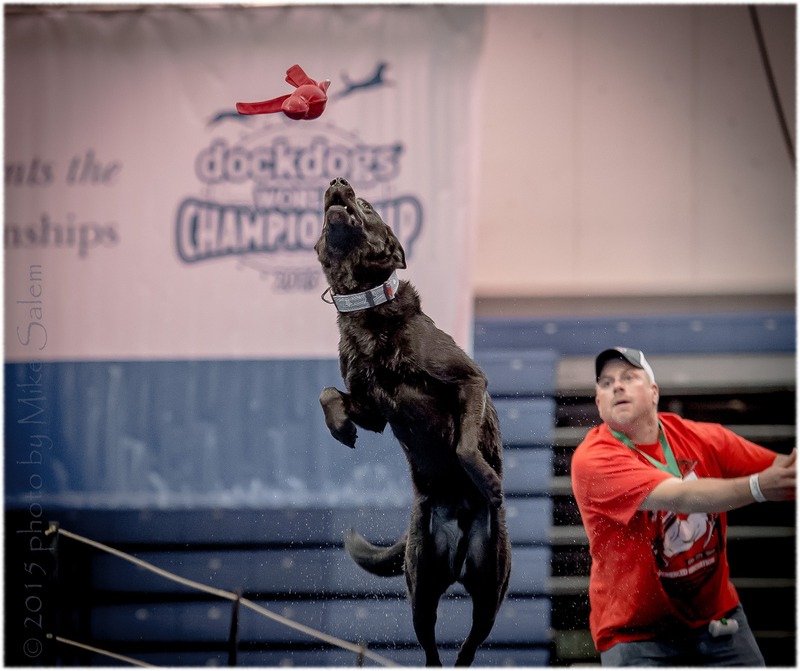 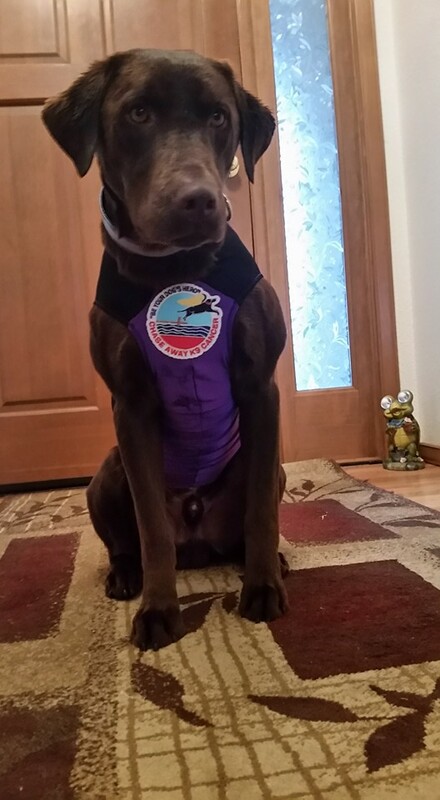 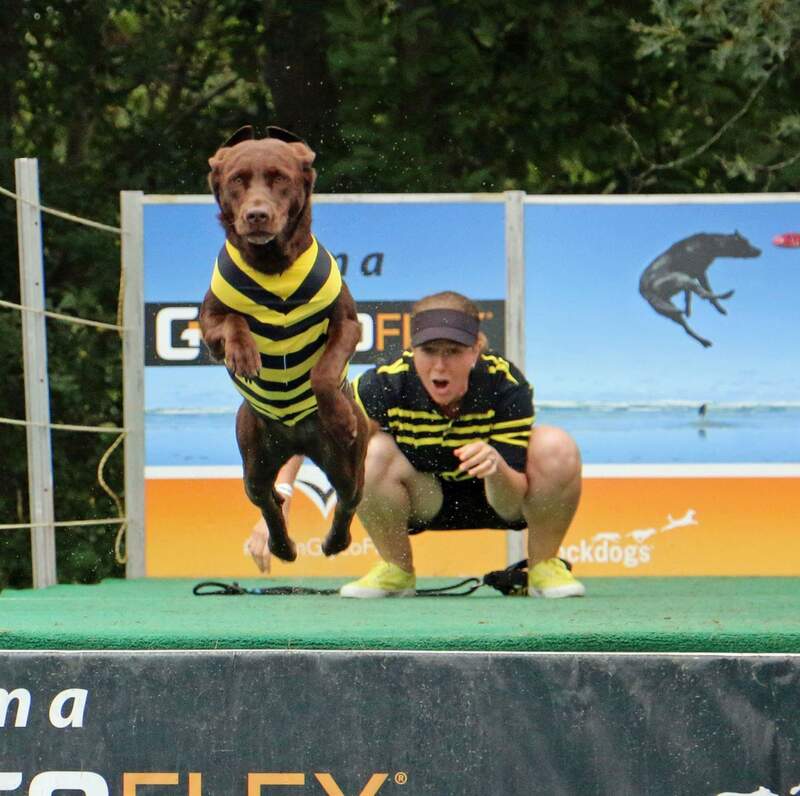 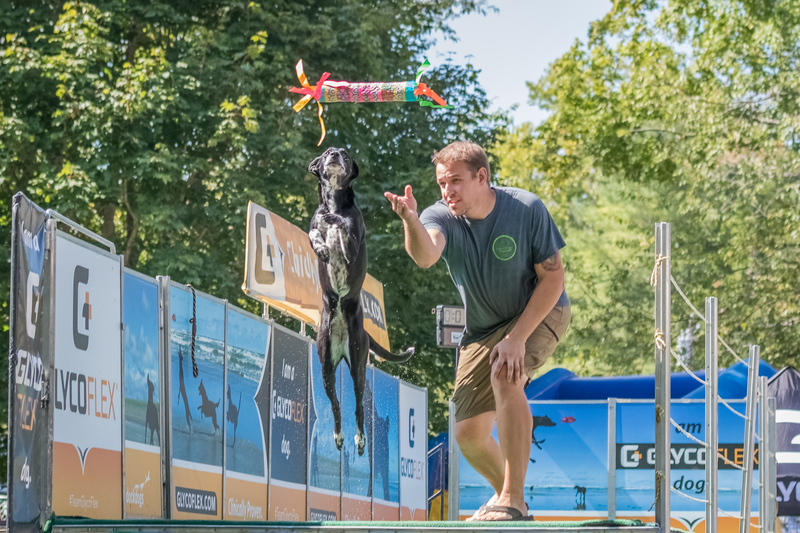 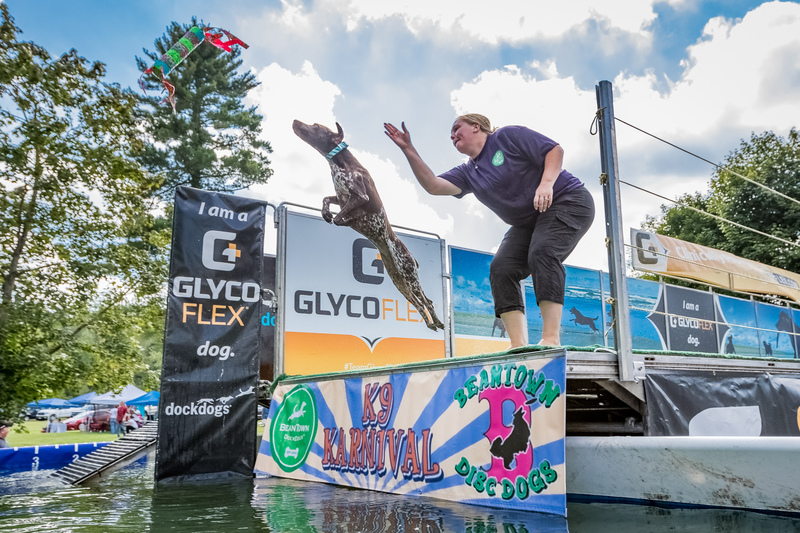 Thank you to each and every one of the DockDogs Teams® that submitted an application. 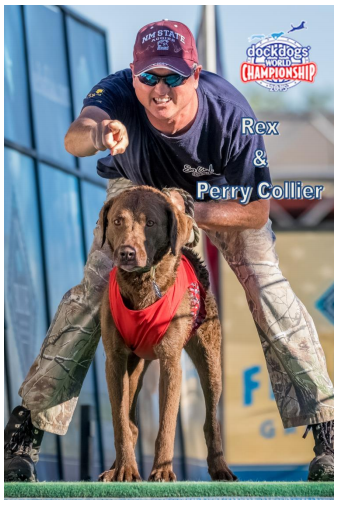 To learn more about Embrace Pet Insurance and how they can help keep your furry friends insured click the banner below for a discount/trial offer!